Ladies, it's that time again!!! This event is FREE, so bring your girlfriends with you! A prize will be given to the person who brings the most people! 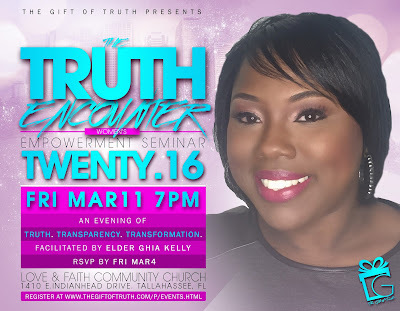 Please RSVP at www.thegiftoftruth.com/p/events.html by March 7th. Hold on friend, hold on! 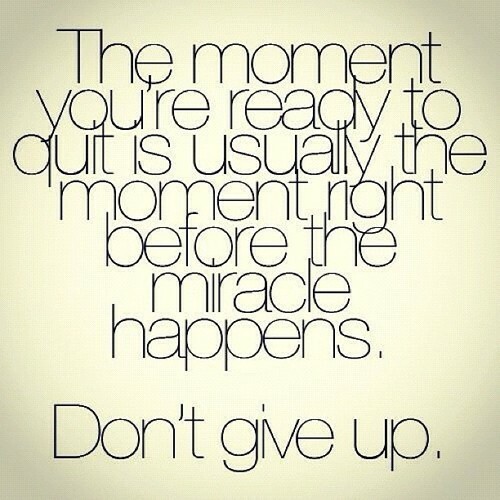 Because you're too close to give up! 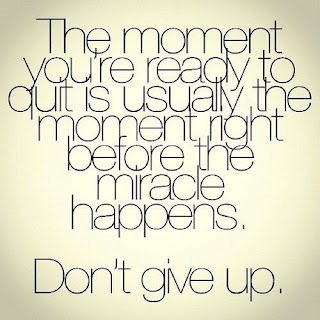 Your breakthrough is not on the way, it's here!